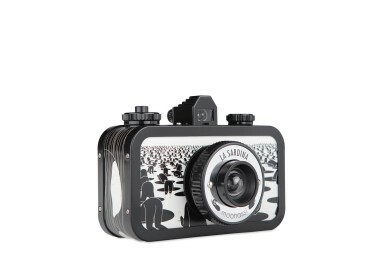 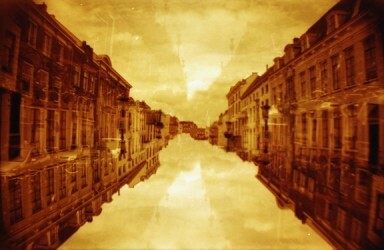 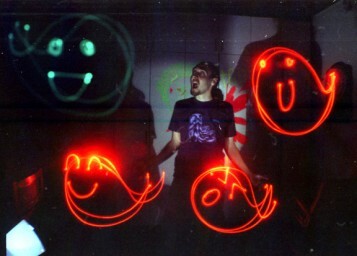 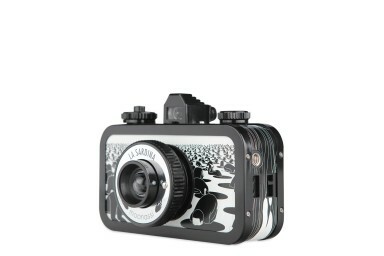 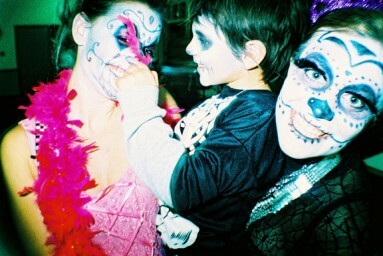 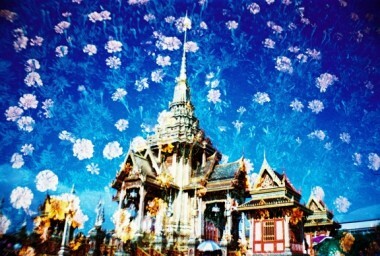 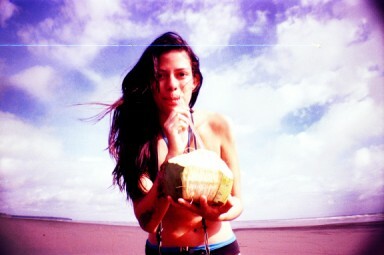 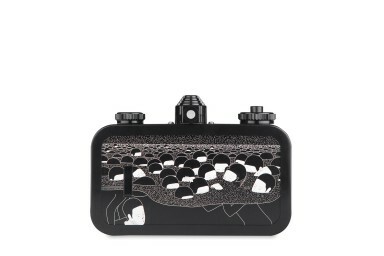 Get pulled into a world of boundless imagination with the special edition La Sardina Moonassi Dream. 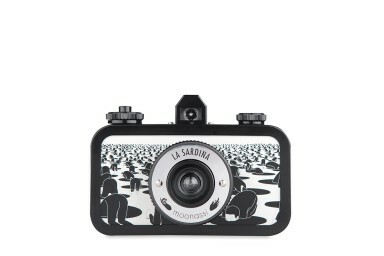 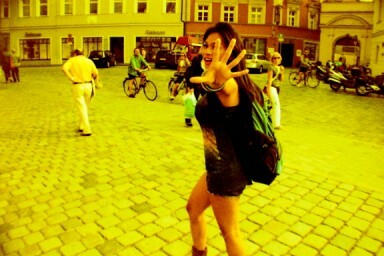 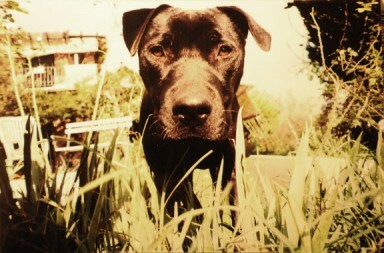 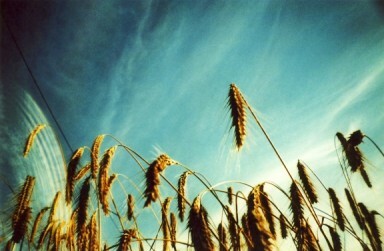 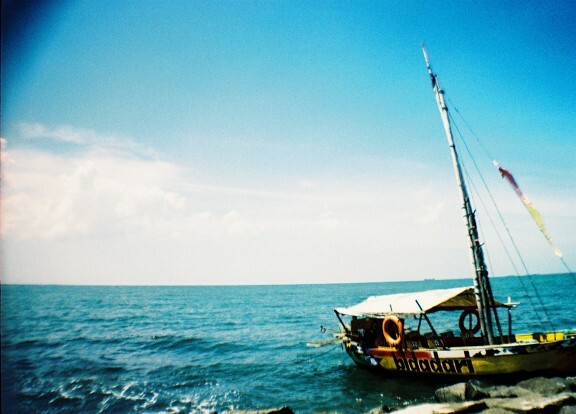 Lomography is proud to present the special Moonassi Edition La Sardina Cameras. 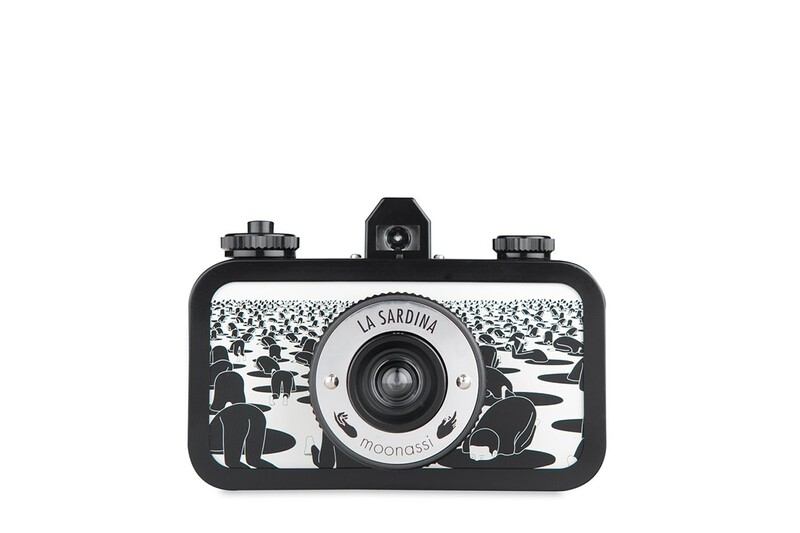 These wide-angle beauties are adorned with monochromatic illustrations by graphic artist Moonassi. 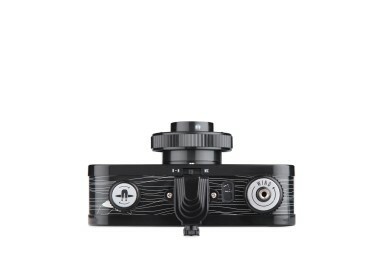 With simple focus settings and multiple exposure function, these cameras let you explore limitless creative possibilities.